KYLLIKE – quality design for the self-aware fashion consumer who values the combination of classical cuts and personal colours. The clothes are made from novel fabrics and combine the best properties of environment friendly wool and textile off-cuts. The result is natural and silky. 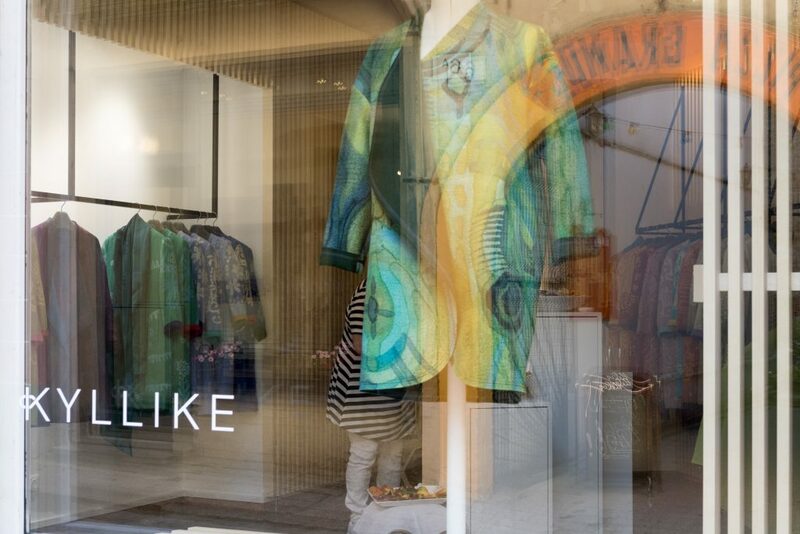 The designer behind the KYLLIKE brand is Küllike Tuvikene. Her signature uses a pleasing combination of colour and unique patterns made by hand, so no two coats are identical. The KYLLIKE brand is founded specifically on these values – colour, nature, uniqueness.